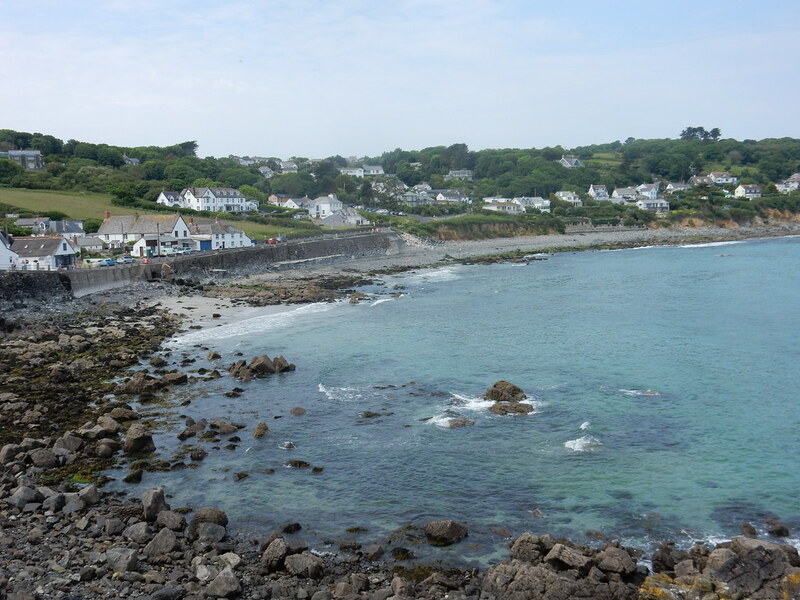 The coastal path and Helby River which are nearby are great for walking. 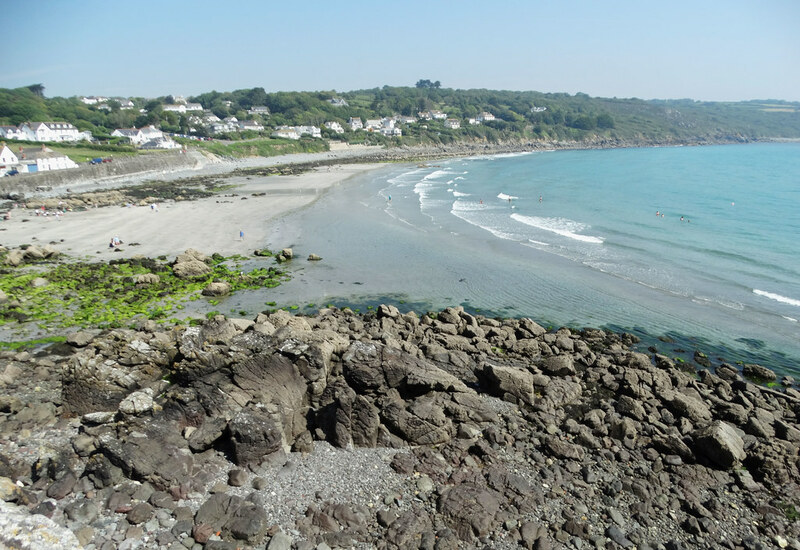 The beach is cleaned by Kerrier District Council as necessary. Litter bins present. Park in the car parks' "North Corner". and walk down to the harbour. 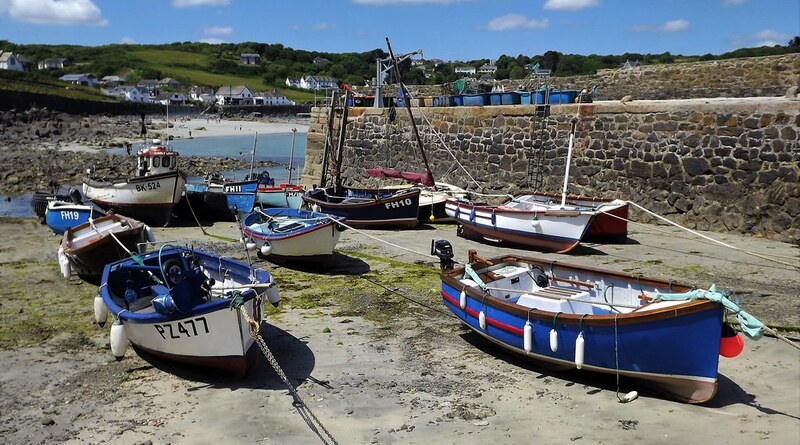 The nearest train stations are in Penzance and Redruth. There is also a a bus service from Helston.